More than a month after Google rolled out Hangouts 4.0 for iOS, the company has gotten around to finally releasing an update to the Android version of the app. Hangouts 4.0 for Android is a complete overhaul of the Hangouts app, and brings with it a new Material Design certified look, a significantly easier and less convoluted way to share media with your friends and family, and is overall much faster than before. For comparison, the current version of Hangouts for Android is extremely slow and bloated, can be a battery hog sometimes, and makes sharing photos and medias in chat a very frustrating experience. 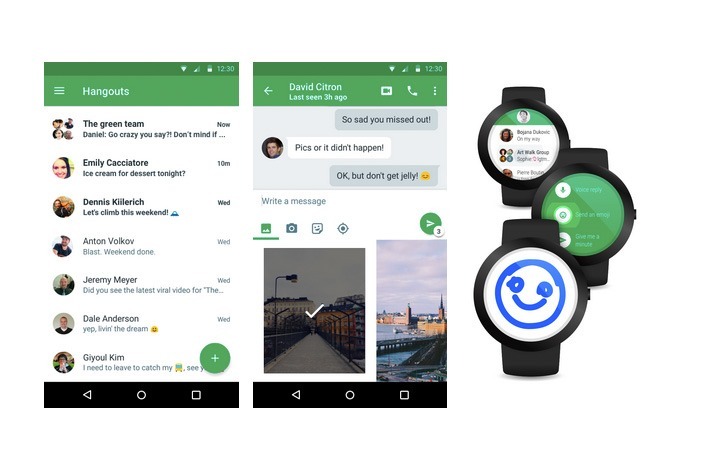 Additionally, Hangouts now gets its own dedicated app for Android Wear that allows you to directly reply to your friends using voice commands or by drawing an emoji. Other changes present in this update include custom status messages, Outbound Caller ID in Hangouts Dialer, support for group MMS using Google Voice (finally! ), and more. Google has started rolling out Hangouts 4.0 through the Play Store to Android users starting from today. Since this will be a staged roll out, the update can take up to a few days to show up on your device. 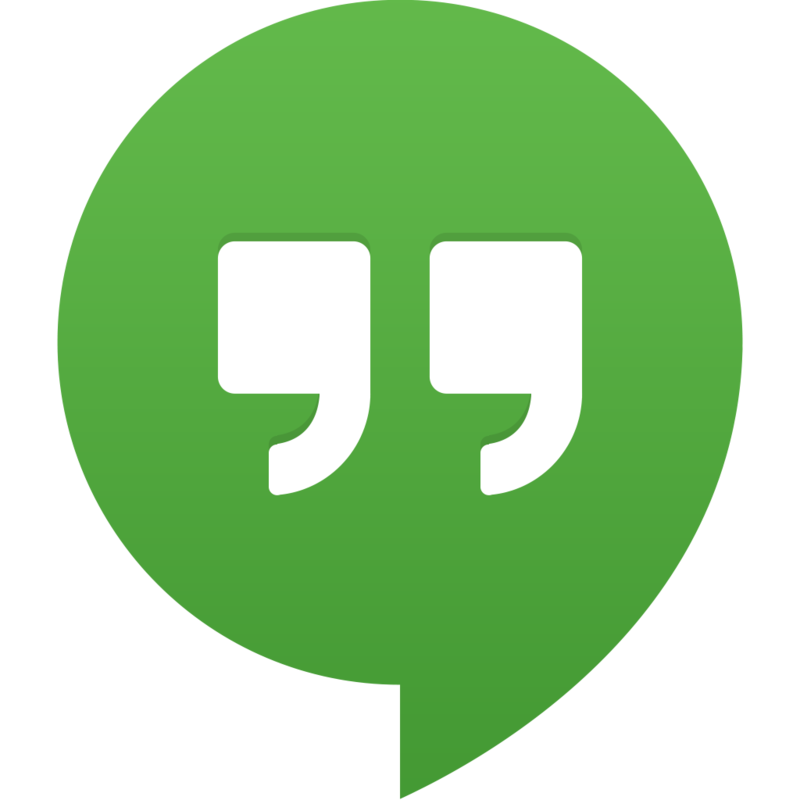 To enjoy the latest and vastly superior version of Hangouts right away, you can download and manually sideload the APK from here.